Engineering today’s systems is a challenging and complex undertaking. Increasingly, systems are engineered by bringing together many separate systems, which together provide an overall capability otherwise not possible. Many systems no longer physically exist within clearly defined boundaries. They are characterized by their ubiquity and lack of specification. 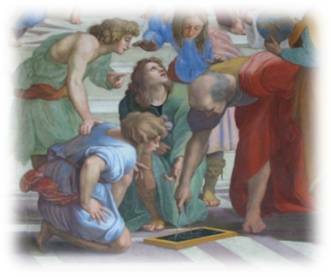 Systems like the internet are unbounded, present everywhere, and in places simultaneously. More and more communication systems, transportation systems, and financial systems connect across domains and seamlessly interface with an uncountable number of users, information repositories, applications, and services. These systems are an enterprise of people, processes, technologies, and organizations. Enterprise systems operate in network-centric ways to deliver capabilities through richly interconnected networks of information and communications technologies. Engineering enterprise systems is an emerging discipline. It encompasses and extends traditional systems engineering to create and evolve webs of systems and systems of systems. 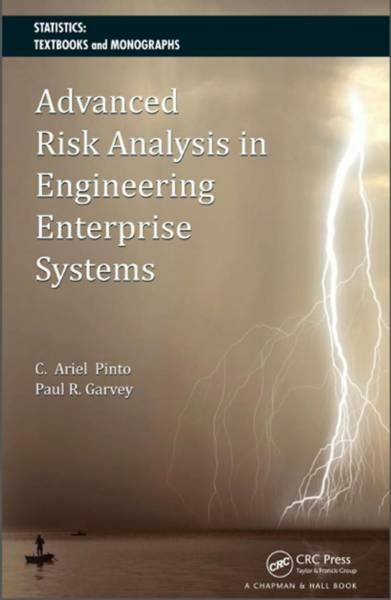 Along with this, new approaches are needed from the engineering management and management sciences communities for analyzing and managing risk in engineering enterprise systems. The aim of this book is to present advances in methods being designed to address this need.